Copyright©1984 Lo Wei Picture Company / 1993© Star TV Filmed Entertainment Limited. 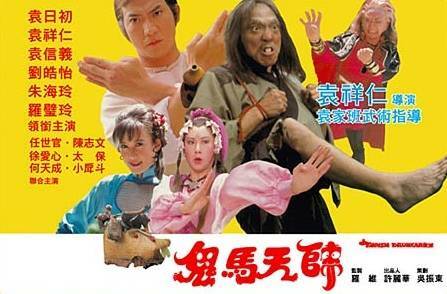 This 1984 film from the Yuen clan is in fact a sort of sequel to Yuen Woo Ping's Miracle fighters. This film is directed by Yuen Cheung -Yan who also plays two roles within the film itself. . Now I have seen Miracle fighters many years ago ,so comparing this to that film is a bit hard as remembering the original is vague. Now this is one full filled film with a plot so crazy I'm not going to get to involved in the story ,but basically . The film follows the exploits of one Wu Shun-Chiu ( Yuen Yat-Choh) who is a young practising Taoist,he lives with his Grandmother ( Yuen cheung -Yan) . His Grandmother is the holder of a secret writ that if in the wrong hands could spell havoc for the martial world..
She helps train Wu by sending him into trapped chambers within the house to test his skill ,if he can retrieve the writ which is in a secure place he would have proven himself. Now there is also a evil subject who wants the writ for his evil doings ,he is none other then the Old Devil (Yuen Shi-Yi) . 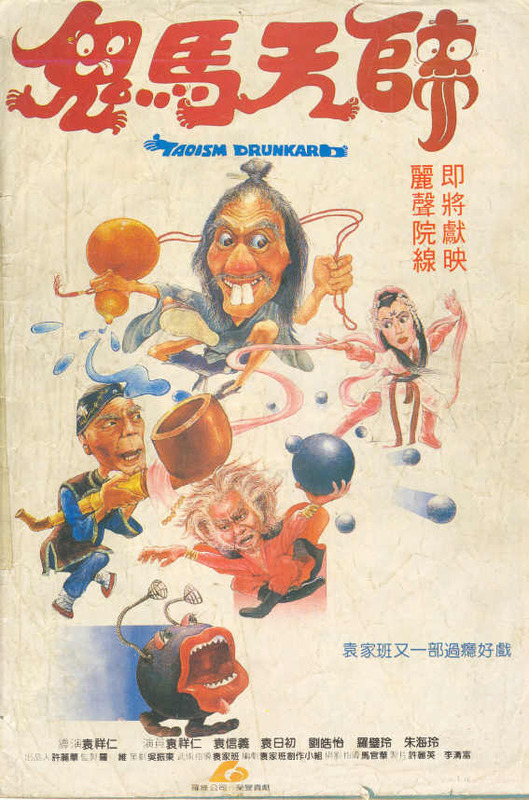 Now also in the story is the films namesake the Taoist Drunkard ( Yuen Cheung -Yan) he is the Drunken priest who is sent out to find a cherry boy by his brother for a temple celebration at his temple. The story goes that After some lucky escapes from the Old Devil that Wu will have to combine forces with the Drunken Taoist ,who by the way has been after him for the Celebration at the temple. So I hope that explains the basics for you ,seems simple don't it. Thing is you can get a bit lost in the story which wonders off on occasion with the exploits of the Taoist looking for Cherry Boys born on a certain date for his temples celebration ( This involves scenes of him questioning young boys and inspecting their equipment so to speak) Politically correct it is not but when did 80's Hong Kong cinema care about what they pervade. There are even more crazy scenes with what looks like a Mr Man who attacks people trying to get the writ. It's Known as the Banana Monster as a whole I believe ,why I don't know ,it bears no resemblance to a banana . Other story lines involve a a young woman and her relationship with her lover and how they have been hiding it from everyone as her husband has just died. She is cohered in to believing she should find a buck teeth red nosed man to love ,who just fits the description of the Taoist Drunkard. So there you go a complete crazy plot but the one thing we have is copious amounts of action to make up for it. And it's here that the film excels,some of the battles are impressive to say the least. So providing you can put up with the slapstick,politically incorrect humour and a plot line that goes all over the place then you should have a good time . View the Taoism Drunkard Photo gallery on the K.I.T.G. 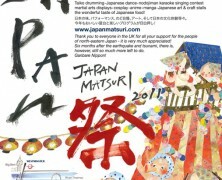 Facebook page -contains 12 photos,click the link in the sidebar. 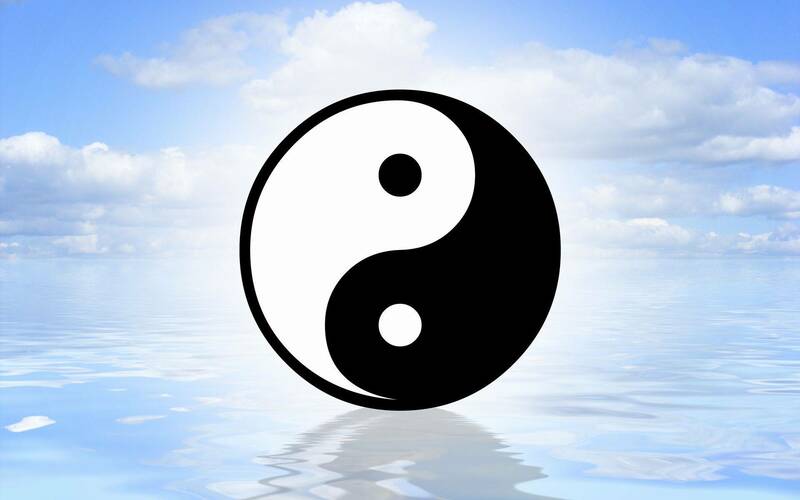 View the Taoism Drunkard still gallery right here on K.I.T.G. (Members Only) -contains 38 photos.